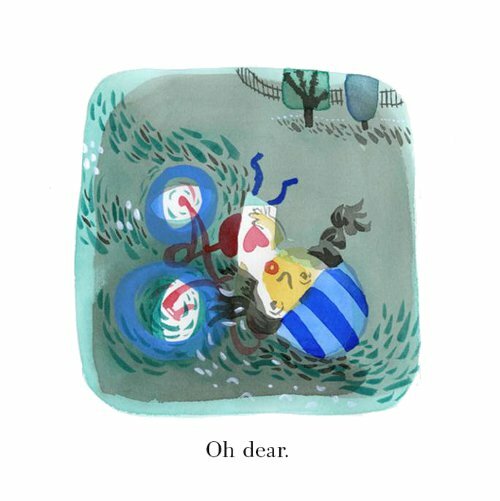 I admit: Sometimes I wish I were the type of blogger who just posted art from books and then stepped away. Didn’t say a word. I always like to let the art speak for itself anyway. But I figure that would make me a Lazy Pants; I at least gotta say something about the books I’m featuring. I owe people at least a word or two and my thoughts on the books. 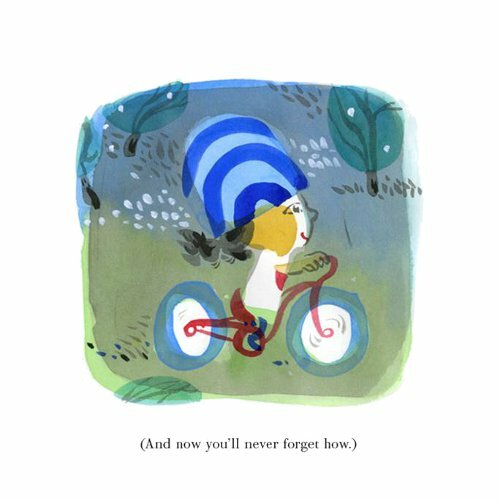 Today, though … well, I’m featuring some illustrations from two books I wrote about at Kirkus last week. 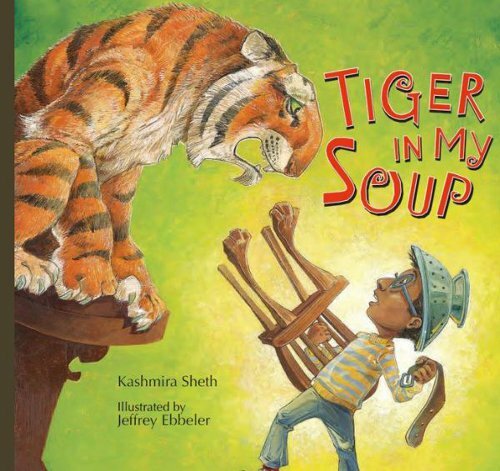 So, my thoughts about the books—Chris Raschka’s Everyone Can Learn to Ride a Bicycle (Schwartz & Wade, April 2013) and Kashmira Sheth’s Tiger In My Soup (Peachtree, April 2013), illustrated by Jeffrey Ebbeler—are already there (here for Raschka’s book and here for Tiger in My Soup). 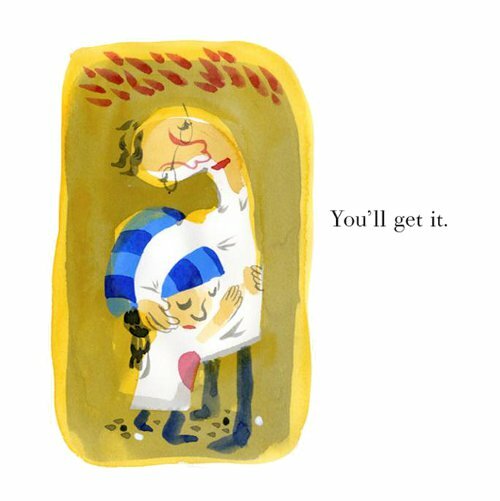 Today, I really am letting the art speak for itself. “I look at the pictures by myself … downside up and upside down, front to back and back to front, with my eyes open and with my eyes closed. 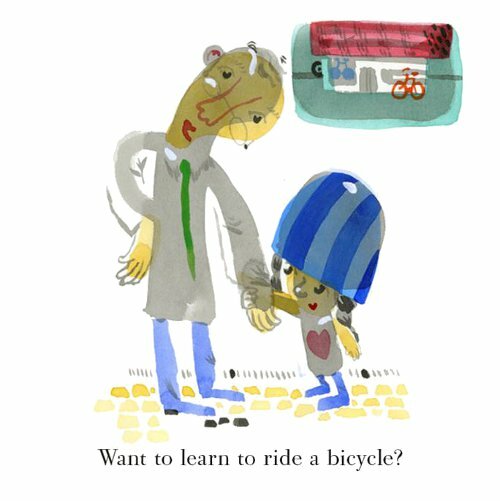 EVERYONE CAN LEARN TO RIDE A BICYCLE. Copyright © 2013 by Chris Raschka. 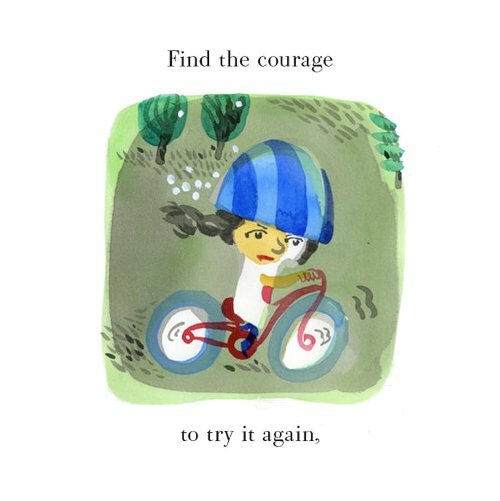 Published by Schwartz & Wade Books, New York. Illustrations reproduced with permission of the publisher. TIGER IN MY SOUP. Copyright © 2013 by Kashmira Sheth. Illustrations © 2013 by Jeffrey Ebbeler. Published by Peachtree, Atlanta. Illustrations reproduced with permission of the publisher.